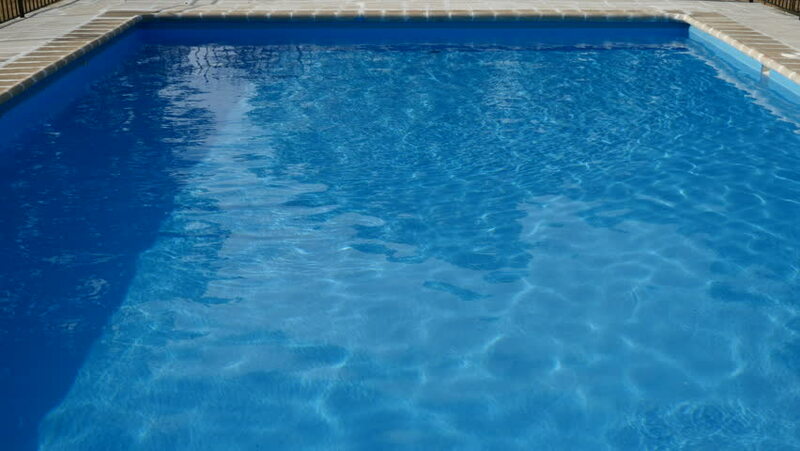 A person cleaning the surface of a pool of a rural house in Avila, Castilla y Leon, Spain. Filmed on June 25, 2017.
hd00:13Bubbles under water. Bubbles rising to the surface. Slow motion. Air bubbles in clear blue water in pool (underwater shot), good for backgrounds. 4k00:39Aerial drone footage of textured pattern formed by white sea foam. Lockdown shot of huge ocean waves crashing on shore., Aerial shot of waves in the tropical ocean. ULTRA HD. 3840x2160.